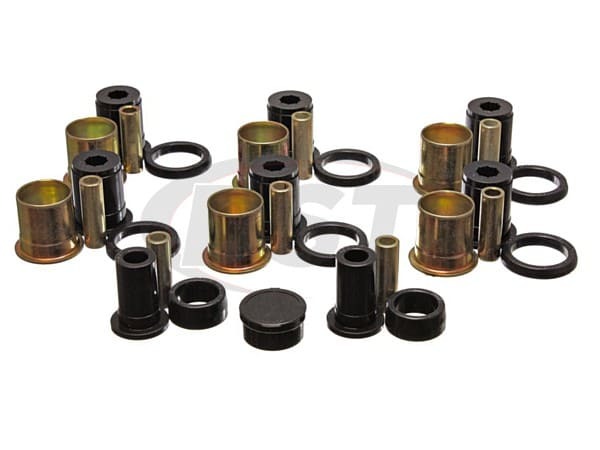 I was very disappointed to find out that the kit does not include new shells for the differential housing. 64 el camino and chevelle have smaller bushings on the diff. I had prepared the diff while i was waiting for delivery, which included removing the old shells. A real pain to reinstall the old shells. Ive done a number of these and this is the first time this has happened to me. 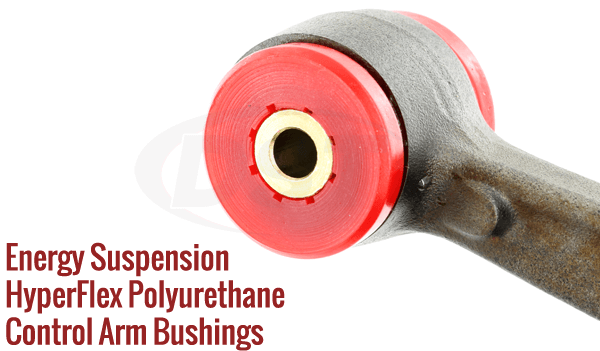 Editors Note: When purchasing Poly Urethane bushings the outer shells and inner sleeves are not included. We do have some kits that include the shells and sleeves. 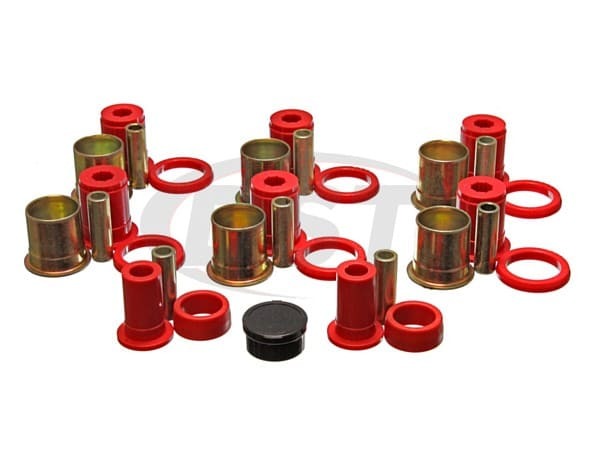 If not included you would need to reuse the OEM these items. Look at the kit to insure you understand what is included in the kit. If you have any questions our sales team can assist you. starstarstarstar_borderstar_border" Mostly happy with them "
I have used Energy Suspension bushings and body mounts on two of my Chevelles and, for the most part, am very happy with them. starstarstarstarstar" Fabulous as always "
The usual excellence expected from Energy products. Customer service, and shipping were great.